Don't make these 6 diet mistakes! Losing weight comes down to eating fewer calories than you burn. Keeping a food diary is a proven way to help you do this, but if not used correctly, you may not get the results you are hoping for. 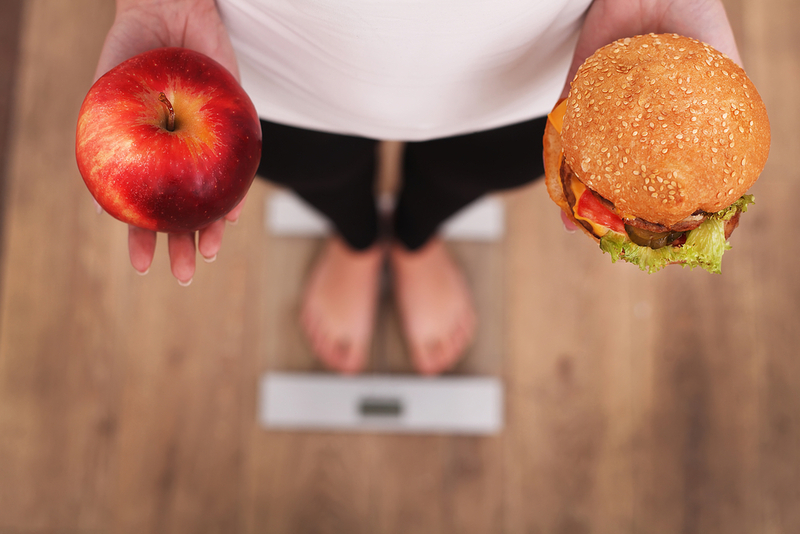 Avoid some classic calorie counting mistakes by following these 6 essential tips on how to achieve weight loss success. Do you pour out your breakfast cereal until it looks like a reasonable serving? It's incredibly easy to underestimate how much we're eating. Foods we tend to pour freely like cereals, rice and pasta – can be the worst culprits. We conducted a little experiment in our office and invited people to pour a 40g serving of muesli. 91% of people overestimated the quantity! (Check out our blog on Cereal Killers!). And it seems we're not alone. Research from Oregon State University revealed that even dietetic students struggle to accurately estimate portion size (and therefore calorie counts) from photos. Only 38% guessed the weight of the food pictured to within 10% of the correct figure. The best guessers were those who regularly cooked and weighed ingredients. Which just goes to prove that if you guess at portion sizes, you will probably be consuming more calories than you think. The only way to get an accurate calorie count is to weigh food until you have a really good picture in your head of what a 'serving' looks like. Sadly there is no such thing as 'free foods', as some diets might have you think. All foods contain some calories. Fruit? Yes that counts. Veg? Yep, that too! And don't forget liquid calories. 5 cups of tea with semi skimmed milk contains around 85 cals – over a week that adds up to 595 calories – which need to be counted. Then there's the squeeze of ketchup, the butter on your sandwiches – it's important to log it all. And don't forget food you pick at without it even registering – slivers of cheese while making dinner, leftover chips from the kid's dinner plates – I'm sure you're getting the picture! Recording what you eat makes you much more mindful (and selective!) about what passes your lips – which is why keeping a diary works. It takes no time at all to log food with the App – 10 minutes a day is all you need. When keeping your Nutracheck food diary, you should ideally add the exact brand of food you ate. Here's an example to show why. Say you ate a slice of Lidl Rowan Hill Bakery Seeded Wholemeal Farmhouse Loaf, but just searched for 'wholemeal bread', and added a medium slice of unbranded wholemeal bread, you would have under counted by 49 calories for just 1 slice. Multiply that by 4 slices – some toast at breakfast and sandwich at lunch – and you've under counted by nearly 200 calories! 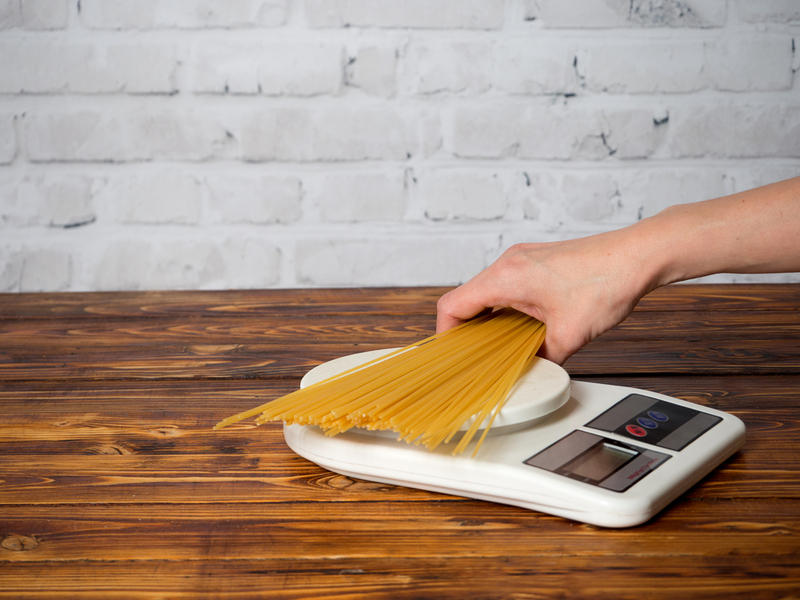 Do that with several foods, and your calorie count won't be as accurate as it could be. 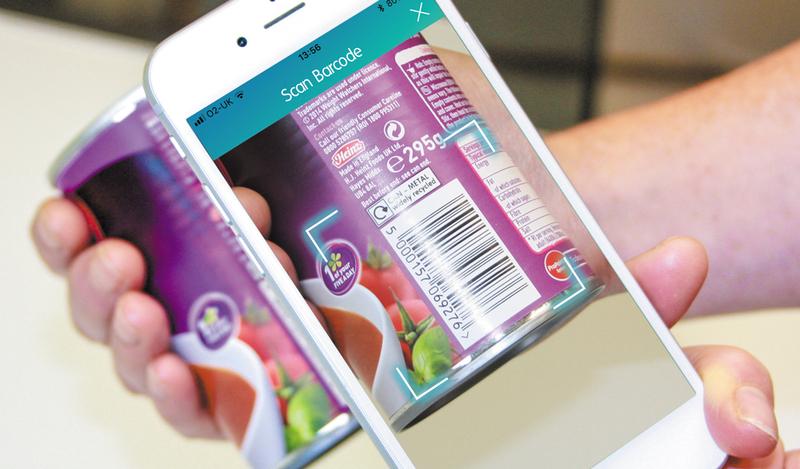 It doesn't take any longer to enter the brand name when you search or scan a barcode – there are over 250,000 products in the database so you should find the exact item. It's easy to just focus on calorie content – but the type of food you eat is, in many ways, just as important. Yes essentially a calorie is a calorie – whether it comes from broccoli or piece of chocolate, it provides the same amount of energy. But some foods provide more nutrients than others which affects how your body uses the energy. A diet rich in natural foods is definitely the way forward – so opt for plenty of fruits, vegetables, wholegrains, lean protein, pulses, calcium rich dairy foods and good fats from nuts and oily fish. Eating these foods will provide the nutrients you need to stay healthy, as well as keeping you feeling full and satisfied. While a slice of chocolate cake and sandwich might have the same number of calories – the sandwich will certainly keep you going longer! The saying is 'Failing to plan is planning to fail!'. A top tip for success is to know what you're going to eat in advance – that way you'll know if you have any calories left to play with for an evening treat. It's much better to get to the end of the day with a few calories planned in for a treat, than to use up your allowance, crave something sweet and end up over your calorie target. It's tempting to want to step on the scales every morning, but your weight can fluctuate a lot across a week for no good reason, and if you find the result on the scales directly affects your mood and motivation for the day, it's better to stick to a weekly weigh in. We advise weighing in on the same day, same time and same scales to get the most reliable picture of how your weight loss is going. It avoids temporary blips throwing you off course. Also use how your clothes fit as a measure of your progress. Choosing an item of clothing you'd love to wear again but is too small can be a great motivator!